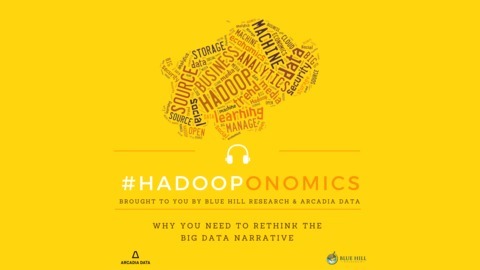 Blue Hill Research presents Hadooponomics. Host James Haight brings you top thinkers, leaders, and practitioners in the world of Big Data and Hadoop ecosystems to cut through the hype and guide you to the Big Data payoff. 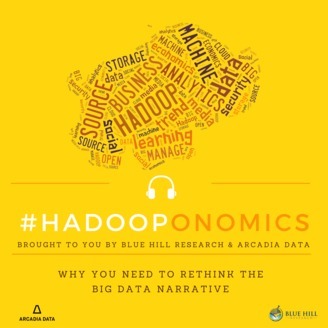 Hadooponomics 17: Data and Decision Makers - The Human Resources for Big Data in HR.